The 41-year-old will join the coaching staff from Easterns and emerged as Anthony McGrath’s Assistant following a lengthy and thorough recruitment process. 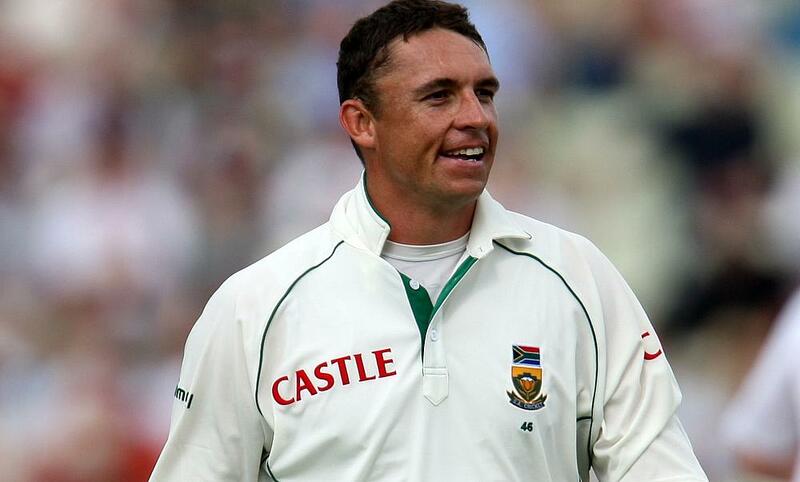 Nel started his playing career in South Africa with Easterns and made his first-class debut for the side in 1996. His reputation as a consistent and dangerous bowler quickly rose and by 2001, he was a regular in the South Africa Test and ODI squads. 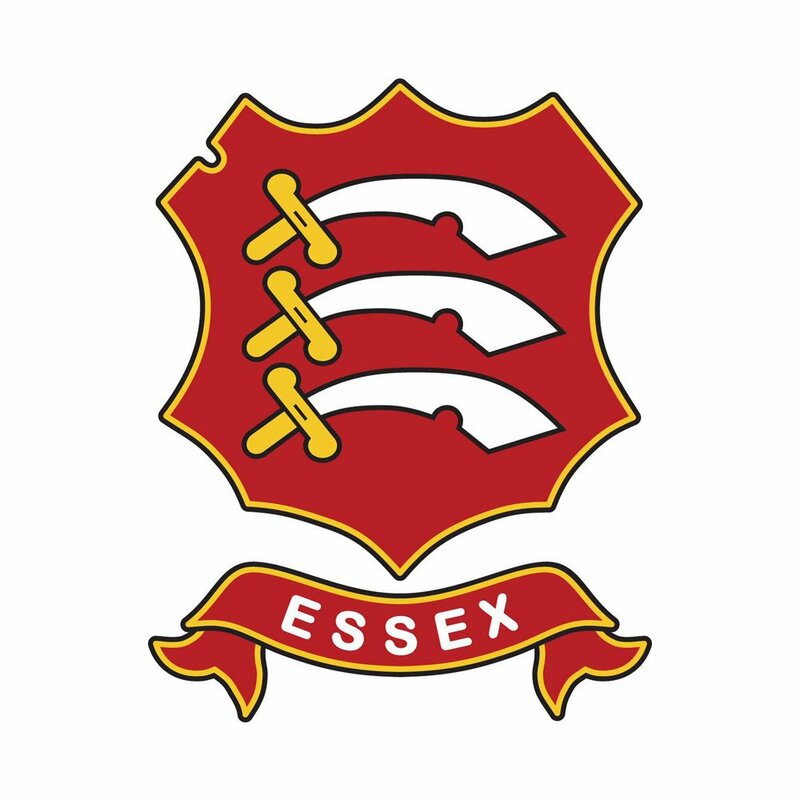 Nel was named the South African Cricketer of the Year in both 2004 and 2005, and following a successful campaign at the 2007 ICC Cricket World Cup, he joined Essex. Nel went on to take 35 wickets across all formats for the Club and was awarded his County Cap in 2008. Nel made 524 appearances and took 1,016 wickets during his playing career, most notably turning out for Northamptonshire and Surrey during his time in England, as well as Mumbai Indians in the Indian Premier League. Since retiring from playing cricket in 2013, Nel has turned his hand to a number of coaching roles. He was Head Coach of Phantoms for their 2014 and 2015 Ram Slam campaigns, before taking over as Head Coach at the Club where he initially made his name, Easterns. Since 2016, Nel has also been an Assistant & Bowling Coach at the South African National Cricket Academy during the close season. Head Coach, Anthony McGrath is thrilled to secure the services of Nel and said: “It’s fantastic that we’ve been able to bring Andre to Chelmsford. “Andre played cricket at an elite level throughout his entire career and brings with him a huge wealth of cricket experience and knowledge. Being a former Essex player, he also has a good understanding of the Club, our fans and the ethos. Nel is equally excited about taking this next step in his career and said: “I’m really thrilled to be joining Essex as Assistant Head Coach & Bowling Coach. “It’s a great opportunity and I’ve only ever heard good things about Anthony McGrath as a Coach, and I can’t wait to start working alongside him and the rest of the team out in Abu Dhabi this week.